Your love story is one of a kind, and we can help you create a wedding day that is full of extraordinary and unique moments that will remain as everlasting memories. 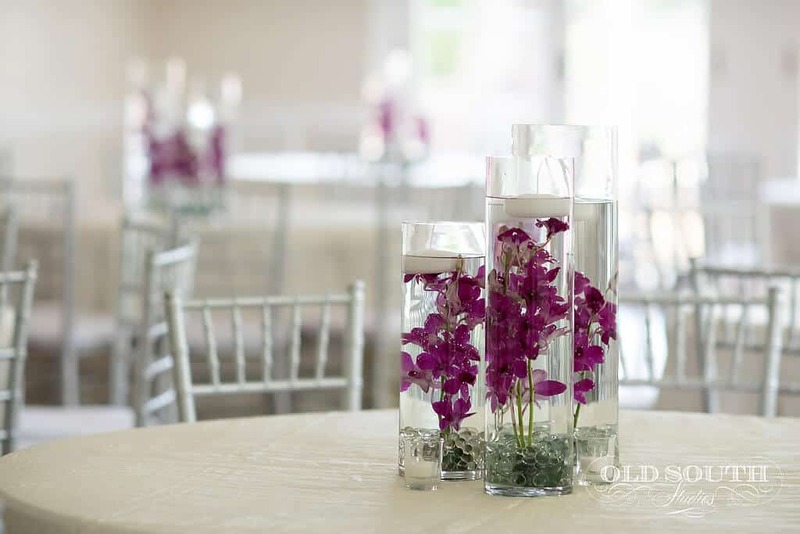 Use our beautiful Charlotte wedding venue to set the stage for the rest of your life together. ; the ambiance at Separk Mansion is nothing short of magical. 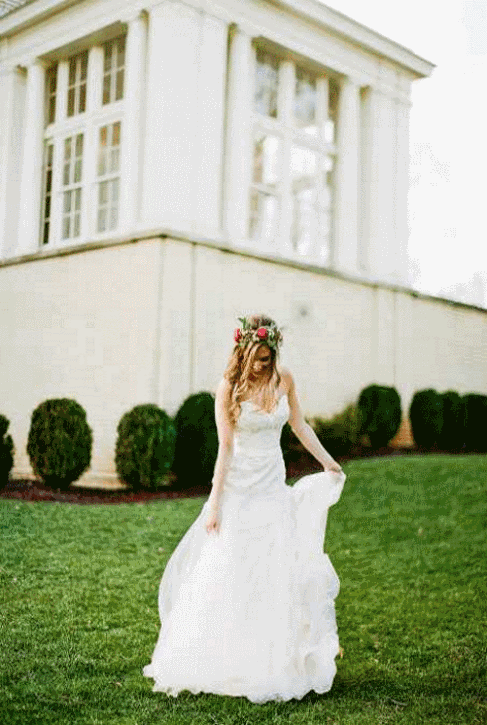 Our historic mansion exudes elegance and charm, making it the perfect wedding venue in Charlotte. 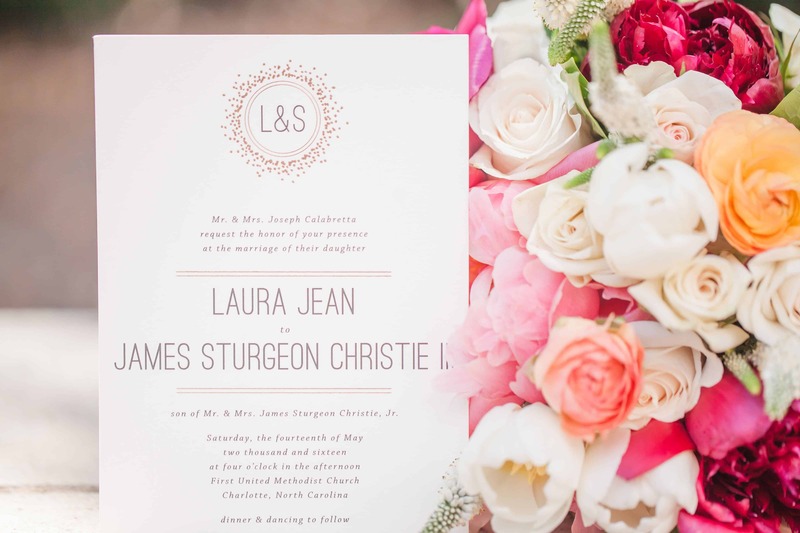 Are you overwhelmed with all of the options out there in the wedding world? Would you prefer to have everything taken care of? At Separk Mansion, we also offer All-Inclusive Wedding Options. 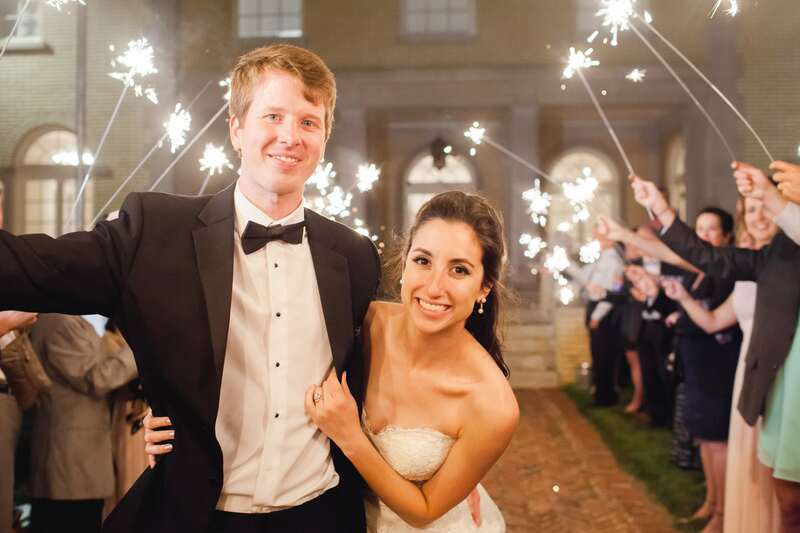 We have partnered with some of Charlotte’s leading wedding vendors to offer budget friendly, full-featured yet flexible All-Inclusive Wedding Packages. Our All-Inclusive Wedding Packages include almost everything you could possibly need for your wedding reception and ceremony. For an effortless wedding planning experience, let us handle all of the details. All-Inclusive Wedding Packages for 100 guests start at $12,000. 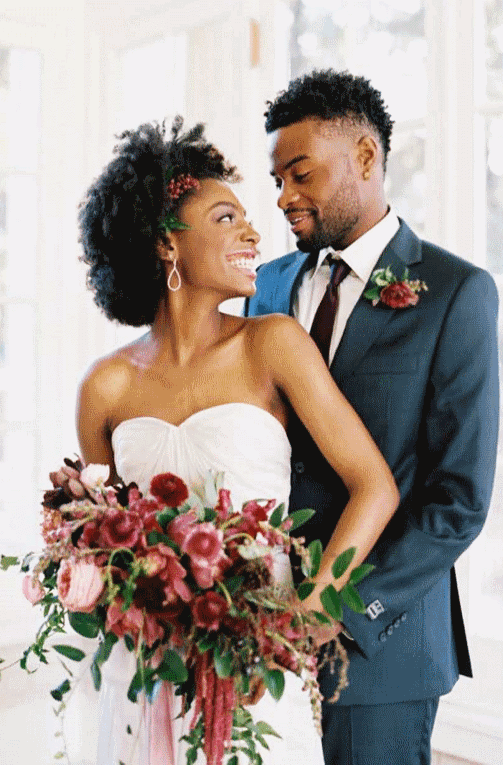 Do you already have a wedding planner? Have you already selected some of the most important vendors? If you feel like you have things covered when it comes to planning and coordinating your wedding, then our Ala Carte Wedding Venue option is probably for you. Bridal and Groom’s suites to prepare for your Wedding Ceremony and Reception. Premium Linens for all tables. Additional services, Decor options and Month of Coordination are available to add at any time. 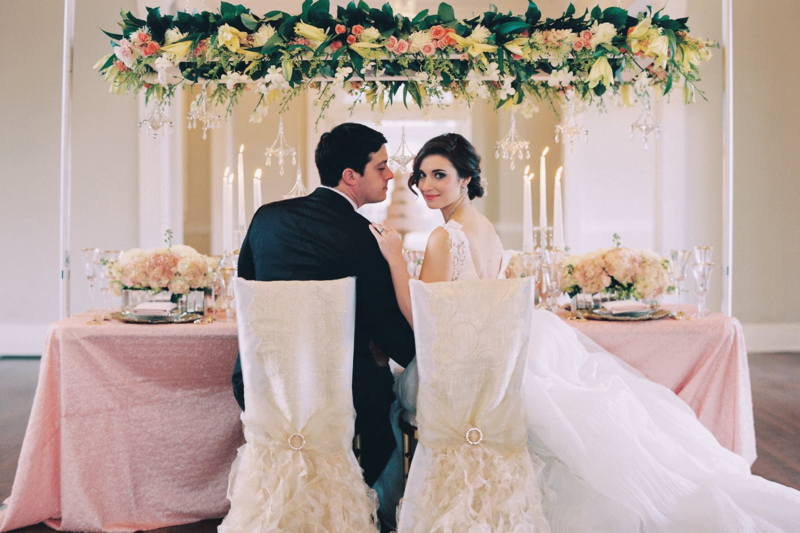 Ala-Carte Wedding pricing starts at $5,500 for Non-Prime Dates. Contact us for more information on our Ala-Cart Wedding options.